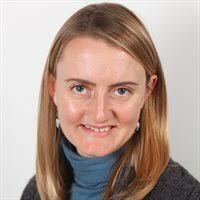 Leigh Gardner is Associate Professor of Economic History at the London School of Economics and Research Associate at Stellenbosch University. Her research focuses on the history of public finance and monetary policy in sub-Saharan Africa during the nineteenth and twentieth centuries. This paper uses new evidence from West Africa to re-examine the ‘empire effect’ in sovereign borrowing before 1914. It finds that British colonies in Africa could indeed borrow at lower cost than independent Liberia. This was not because investors treated all colonies equally, but rather because of a range of imperial interventions which independent countries could not access. In 1924, John Maynard Keynes complained that ‘perhaps the limit of the absurdity to which the Trustee Acts can lead, was reached early in this year when £2,000,000 was borrowed by Southern Rhodesia on about the same terms as a large English borough would have to pay’. Southern Rhodesia, he continued, ‘is a place somewhere in the middle of Africa with a handful of white inhabitants and not even so many, I believe, as one million savage black ones’. Why were colonies like Southern Rhodesia able to borrow so cheaply? This question has been the subject of a long-standing debate in the financial history of imperialism and, more recently, in studies of the determinants of sovereign borrowing costs. Since many governments, colonial and independent, relied on bond issues to fund large infrastructure projects such as railways, their ability to borrow helped shape their economic history. This paper examines the operation of the ‘empire effect’ in West Africa, contrasting the experience of three British colonies with that of independent Liberia. Davis and Huttenback (1986) argued that, after defense, the reduced cost of borrowing was the most important ‘subsidy’ granted by Britain to its colonies. Other work has explored the reasons why colonies seemed to be a better credit risk: Obstfeld and Taylor (2003) attribute it to gold standard membership, while Ferguson and Schularick (2006) argue that it was the stable fiscal policies and institutions guaranteed by British rule. Most recently, Accominotti et al (2011) have argued that investors treated colonies as subsidiary units of the British government, and therefore their bond prices reflected the credit of the metropole rather than the colony. While loans to Africa were a particular target of critics like Keynes, they have received little attention in the broader literature on the ‘empire effect’. Outside South Africa and Egypt, African borrowing was small in scale and occurred only late in the period. However, African colonies represented the biggest test of investor willingness to trust imperial institutions over unpromising economic fundamentals. Table 1 gives a list of loans and their terms. With the exception of small loans raised by Liberia and Sierra Leone in the 1870s, most West African borrowing happened relatively late in the period of financial globalization up to 1914. The Gold Coast raised its first railway loan of just over £1 million in 1902, and was followed in subsequent years by the other British colonies. 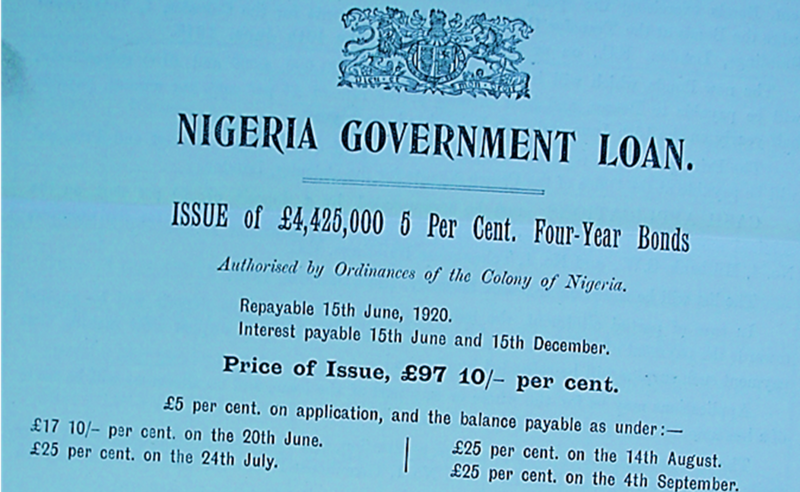 Later loans in the years before World War I were often used to consolidate earlier debts. In comparing Liberia’s loans with those of the colonies, two things stand out. 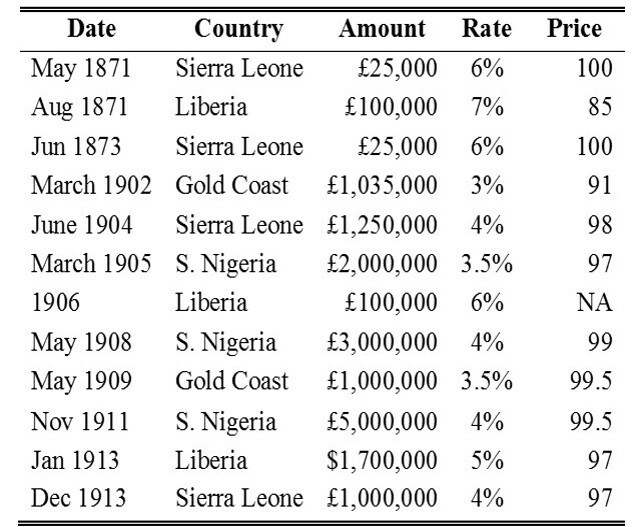 One is that, although interest rates were falling over this period in general, rates on Liberia’s loans were higher than the rates on loans to British colonies. Its first loan was at 7% interest, which signalled to investors that this was a high-risk investment. The second is that the price offered for the bonds was much closer to par (100) on the colonial loans. 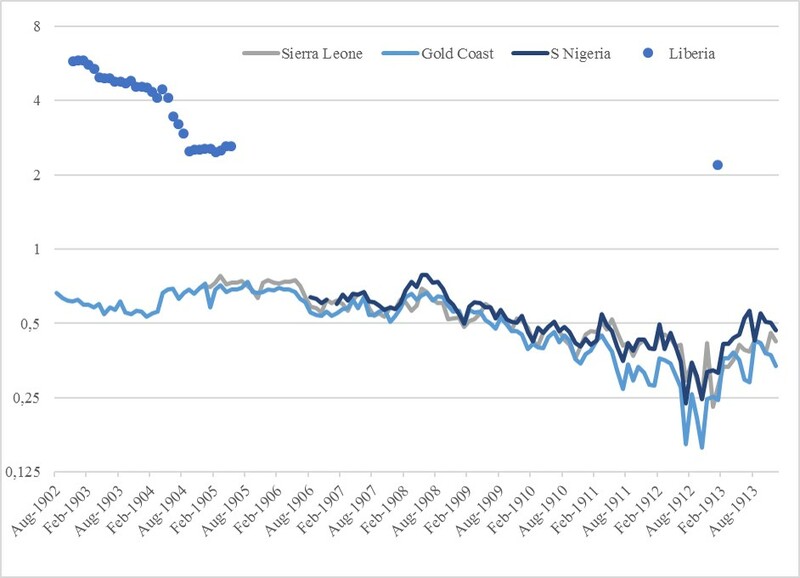 Figure 1 shows monthly spreads over British consols for bonds issued by four West African countries (the Gold Coast, Nigeria, Sierra Leone and Liberia) before 1914. In financial history, spreads over British consols (calculated as the yield on a particular country’s bonds minus the yield on British consuls) provide an indicator of sovereign risk. The data show two things: 1) Liberian bond spreads were much higher across the whole period than those of the three colonized territories, and 2) the spreads of the three colonies moved together very closely. The article provides further evidence that the close correlation between the spreads of the three colonies was not because of similar economic fundamentals. 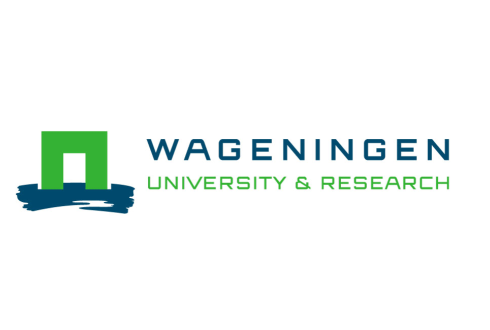 The article then uses archival research to examine the mechanics of borrowing by all four countries. Contrary to the arguments made in the ‘empire effect’ literature, not all colonies were equal in the eyes of investors. Three key interventions by imperial institutions were intended to make the bonds of West African colonies more attractive: 1) the advancement of interest-free loans to cover short-term deficits and build railways before bonds were issued, ensuring that revenue returns would be quick; 2) a stable currency, and; 3) the coordinated purchase of bonds (known as ‘market making’) by the Crown Agents and other institutions with a stake in the economic development of the region, which kept bond prices high. The value of these interventions can in part be illustrated by the contrasting experience of Liberia. The Liberian government had to rely on either the printing press or high-interest loans to cover its deficits, and had access only to financial institutions which one contemporary described as ‘not perhaps of the first rank’. After defaulting on its first loan, Liberia had to submit to increasingly stringent foreign financial controls, but these did not resolve the internal fiscal instability which meant that international loans were most often used to redeem old debts rather than constructing infrastructure. Africa has been largely neglected in studies of sovereign borrowing before 1914. Evidence from these four countries shows that the operation of the ‘empire effect’ was more complicated that previous studies have claimed, and that informal imperialism did not replicate it as far as investors were concerned. Accominotti, O, Flandreau, M. & Rezzik, R. (2011), ‘The spread of empire: Clio and the measurement of colonial borrowing costs’, Economic History Review 64, pp. 385-407. Davis, L. & Huttenback, R. (1986), Mammon and the pursuit of Empire: the political economy of British imperialism, Cambridge: Cambridge University Press. Ferguson, N. & Schularick, M. (2006), ‘The empire effect: the determinants of country risk in the first age of globalization, 1880-1913’, Journal of Economic History 66, pp. 283-312. Obstfeld, M. & Taylor, A. M. (2003), ‘Sovereign risk, credibility and the gold standard: 1870-1913 versus 1925-31’, The Economic Journal 113, pp. 241-75.